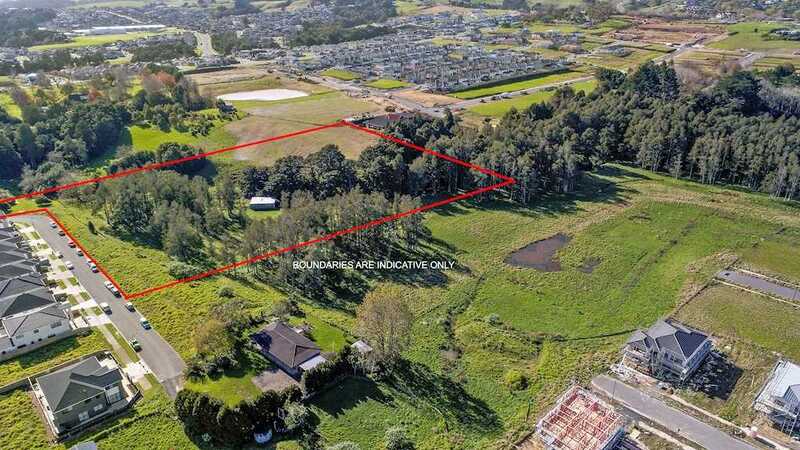 Calling all land bankers, builders and developers to invest in this super find just situated at heart of Flat Bush! 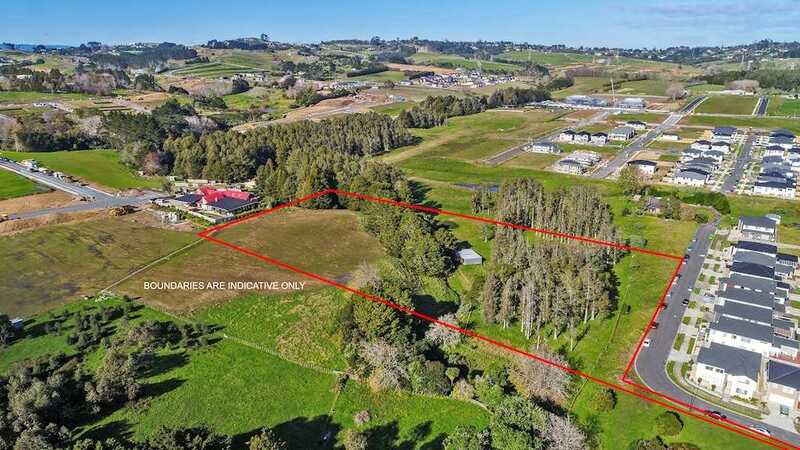 With approximately 20,357sqm, the large area of land is zoned for 'Mixed Housing Suburban' ... YES... you read that correctly, it is over 20,000 square meters of development land! This is not for the faint of heart but rather those who are ready and able to capitalize on such an amazing opportunity. 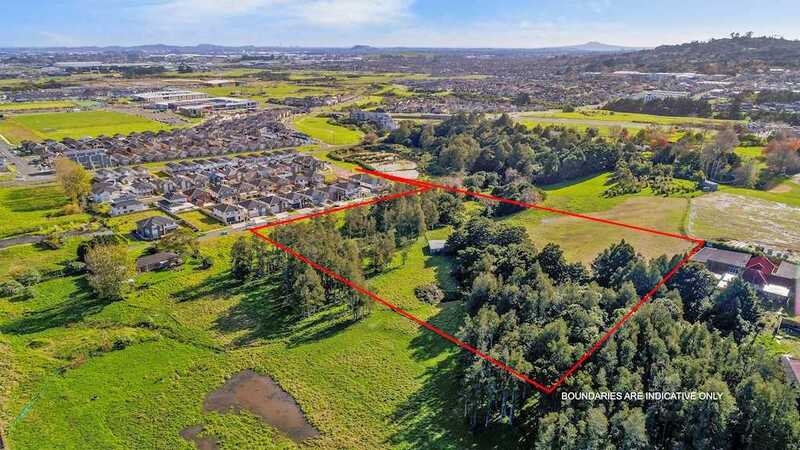 This wonderful land is situated in a great location; close to Botany Junction Shopping Centre, Town Centres, Ormiston Hospital, Sir Barry Curtis Park and with minute drive to Ormiston Primary School, Junior College, and Ormiston Senior College. Near all amenities, such as supermarkets, banks, hospital, restaurants, sports centres, playgrounds as well as handy access to the motorways. 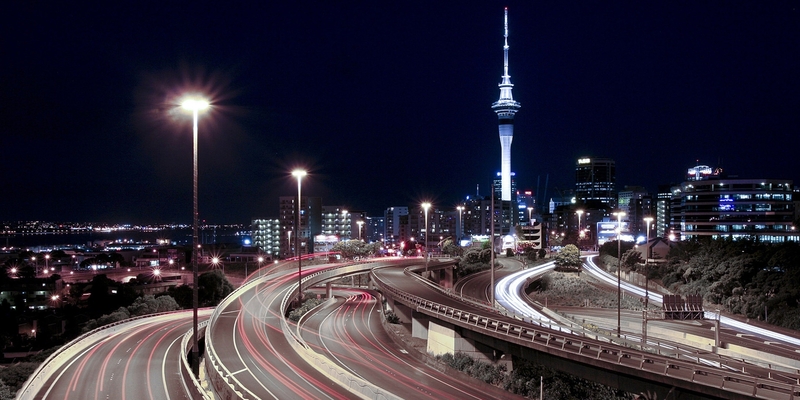 It is truly a golden opportunity, please seize it now for your new project! 1. 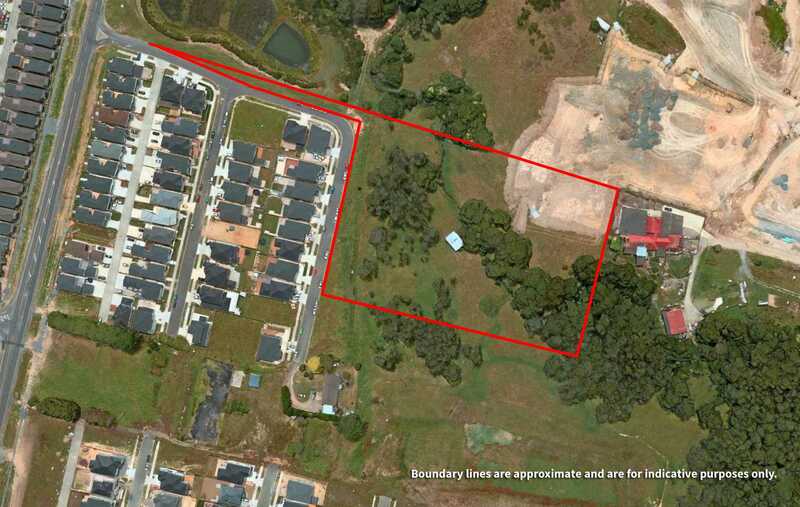 Please carry out your own subdivision investigation - subject to Council's approval and requirements. 2. The renders that appear alongside the photographs of the site are artists impressions only 3. 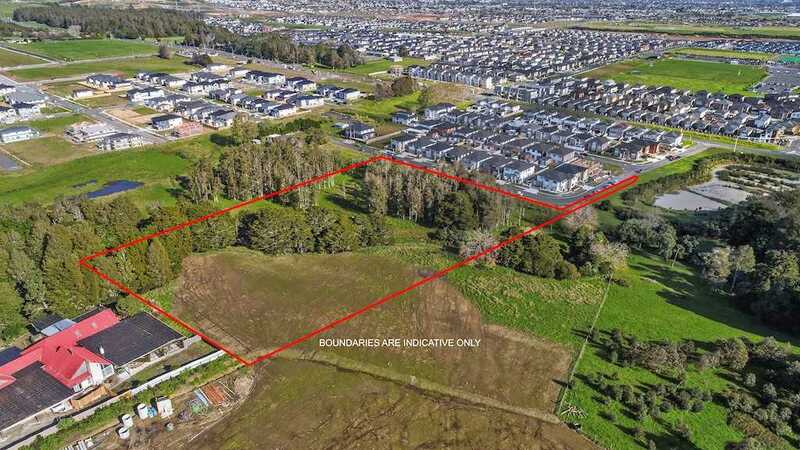 Boundary lines are indicative only, land area sizes have been obtained from sources such as RPNZ, Auckland Council (LIM) or Title documents. They have not been measured by the Salesperson or JK Realty Limited. We recommend you to seek your own independent legal and professional advice if these sizes are material to your purchasing decision.